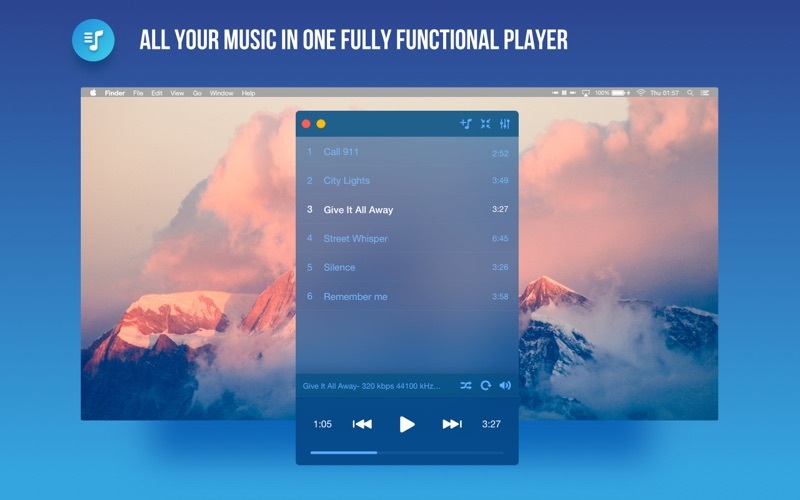 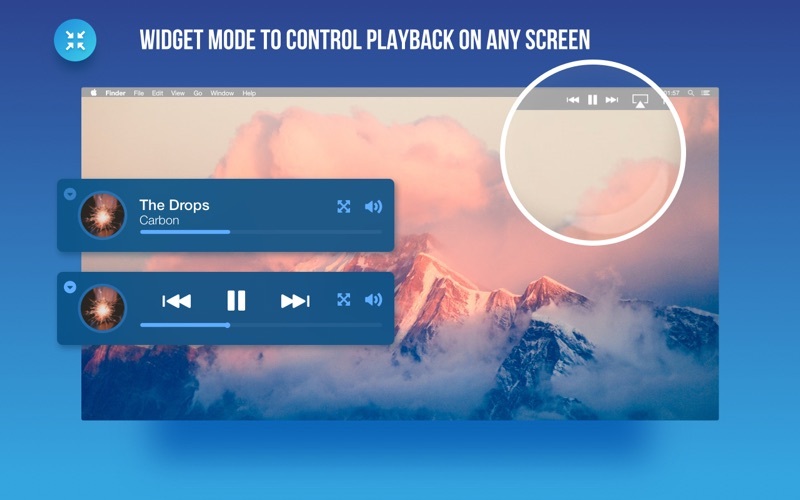 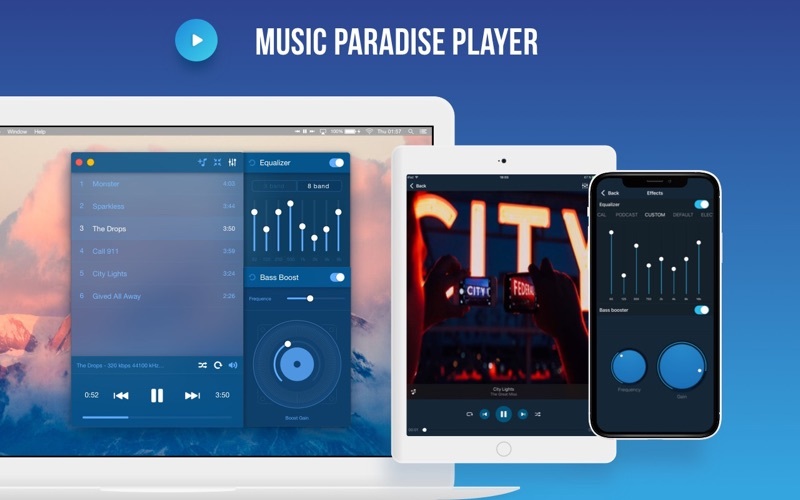 Fully functional music player for your Mac - Music Paradise Player - Unlimited MP3. 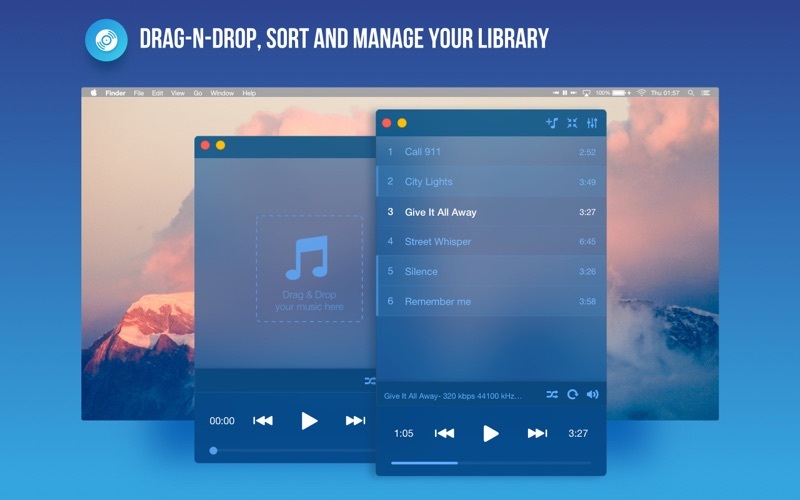 SIMPLICITY: - Drag'n'drop necessary audio files - Sort and manage your library - Standart but pleasant functions like repeat and shuffle QUALITY: - 3-band or 8-band equalizer - Bass booster SPECIALITY: - Widget mode to easy access - Control playback from status bar *At the first launch we let you try the full version of the player. 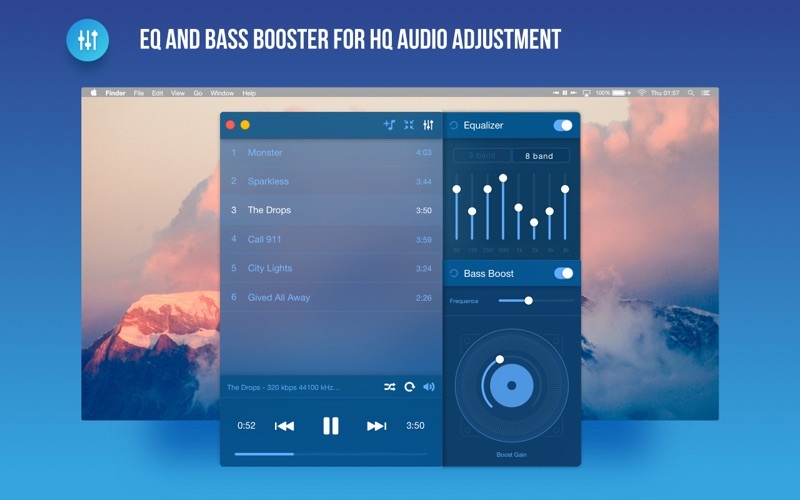 Further sessions will have some features as separate purchases.